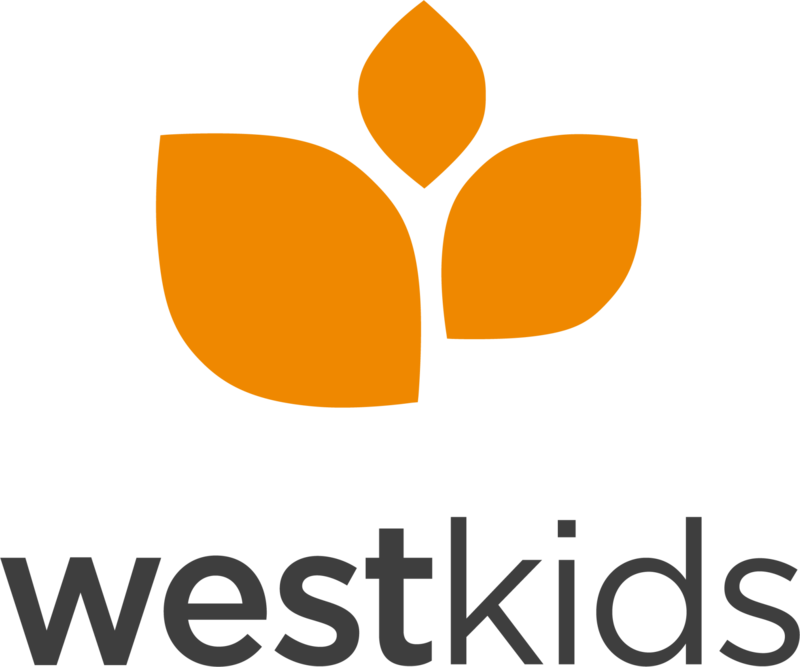 Join us for WestKids at West Church on Sundays! K – 5th grade meet together with our WestKids Team for a large group time of worship which includes an interactive time of storytelling, videos, singing, and fun! (35 min) Kids also break into small groups according to their age/grade level where they connect with each other along with their Small Group Leader (25min). Pre-K (3-5 yr) — When it comes to the timing of your child moving from the nursery to WestKids, every child is different. As a parent you know your child best. Are they ready for the full hour of WestKids? Is WestNursery best for them? Or a combination of both? Have a conversation with someone from the WestNursery/WestKids Team, we want to know what you think is best for your child.